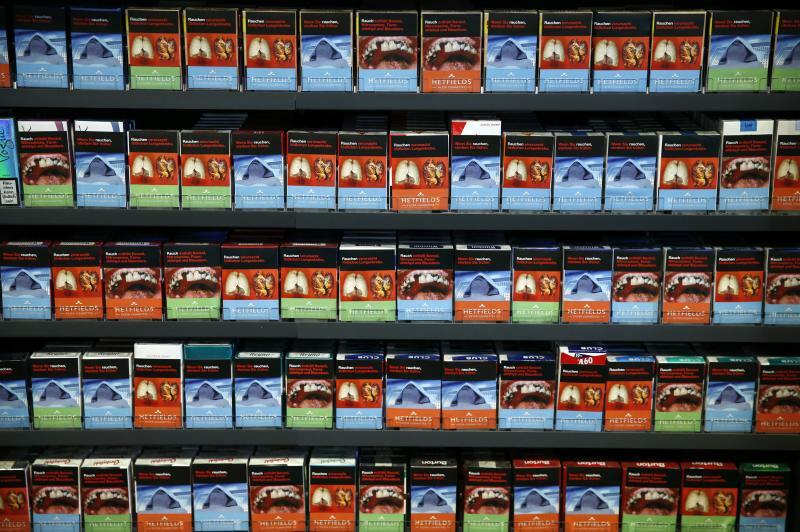 A very interesting article from Foreign Affairs on something I knew very little about, honestly — the World Health Organization’s groundbreaking Framework Convention for Tobacco Control, a treaty signed by most of the nations on Earth. The FCTC was the first-ever WHO worldwide treaty. The agency had gone 50 years without using its treaty-making power and when it did, it chose to direct its power at the growth of tobacco products in international markets. This is important because of greater awareness in the West, much higher tobacco taxes and more regulations banning smoking in workplaces, the smoking rate has dropped through most Western countries. However, the tobacco industry has adapted by turning its energies toward emerging markets in India, Africa, South America and Southeast Asia. The FCTC came on the heels on the release of the so-called “cigarette papers,” millions of millions of internal memos and studies from the tobacco industry dating back to the 1950s which became public knowledge through the discovery process in various lawsuits against Big Tobacco. The treaty provides assistance to smaller, developing countries to battle the worldwide Big Tobacco industry in putting together tobacco control programs. The treaty, which took three years to negotiate and was first ratified by 40 countries in 2005. It has since been ratified by 180 countries representing over 90 percent of the people on Earth. The FCTC gives smaller, poorer countries information and resources from richer countries as those nations face uphill battles with Big Tobacco in trying to implement laws regarding tobacco packaging, marketing and use in public areas. These battles have been talked by a lot by John Oliver and others with his “Jeff the Diseased Lung” campaign. Big Tobacco, oftentimes with assistance from the U.S. Chamber of Commerce as its hammer, has fought tiny countries such as Togo and Uruguay (and not so tiny Australia) whenever those countries try to pass laws controlling tobacco marketing and packaging. • Combat illicit trade in tobacco products.